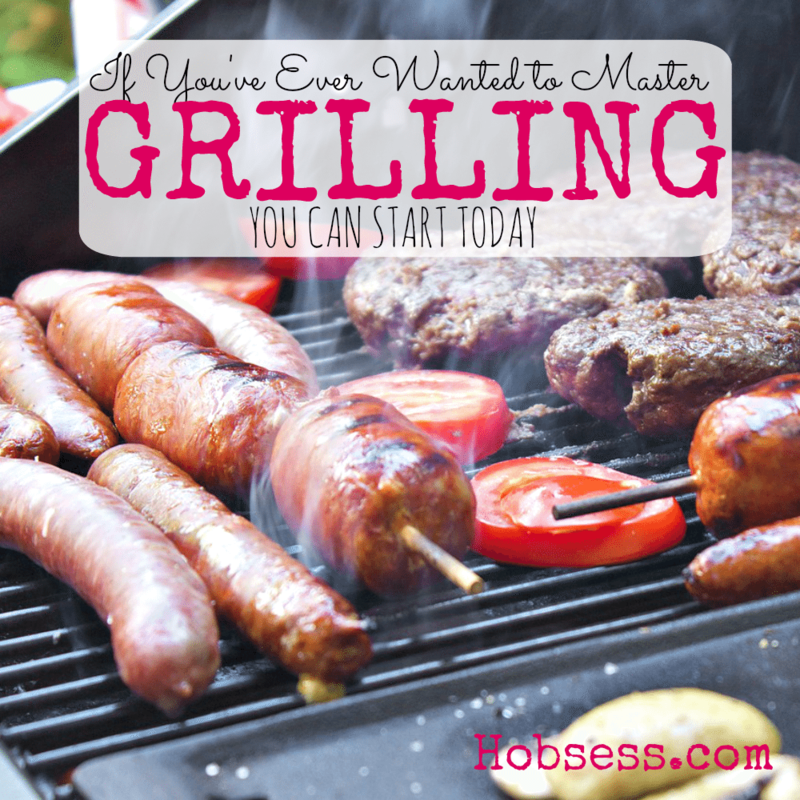 When you become a master at grilling, you will be indispensable! There are many ways to barbeque and learning how can be an enjoyable and enviable skill. Let one of the BBQ Pit Boys show you what you need to get started outdoor grilling. Are you just getting started or are you an expert? Get involved with others who share your interest and/or passion in grilling. Join the National Barbecue Association! Go to this Grilling Board, click “Follow Board” and then help us make this the best board on Pinterest! Follow Hobsess (Rev Crouse)’s board Grilling (FOOD/DRINK) on Pinterest.